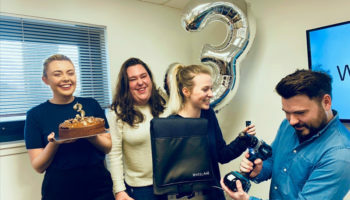 Mobility start-up wheelAIR has published its clinical indications which prove its equipment’s ability to cool wheelchair users down quickly. 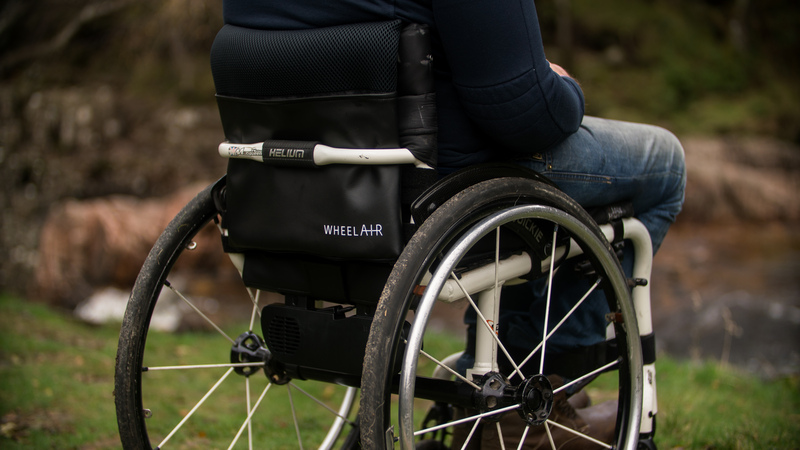 WheelAIR is a wheelchair backrest with airflow technology that aims to cool users. 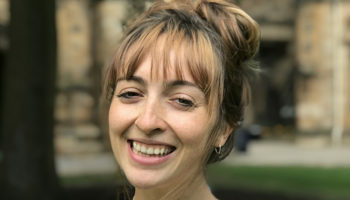 Its claims have now been backed up by its clinical indications, which describe the impact of a piece of equipment on the patient. The manufacturer shared clinical results showing that on average, wheelAIR users experience a 7% decrease in back temperature within three minutes and that users experience a 16% decrease in back temperature within 30 minutes. Many wheelchair users fall into one of three categories: over-sweating, general discomfort and over-heating. 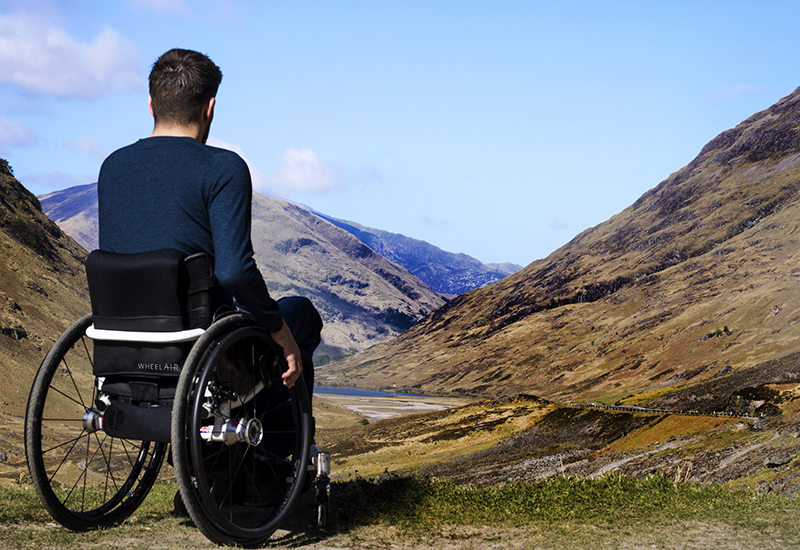 WheelAIR aims to assist these three core groups by offering long-lasting and controllable isothermal airflow as well as enhanced back support to maximise independence and comfort. 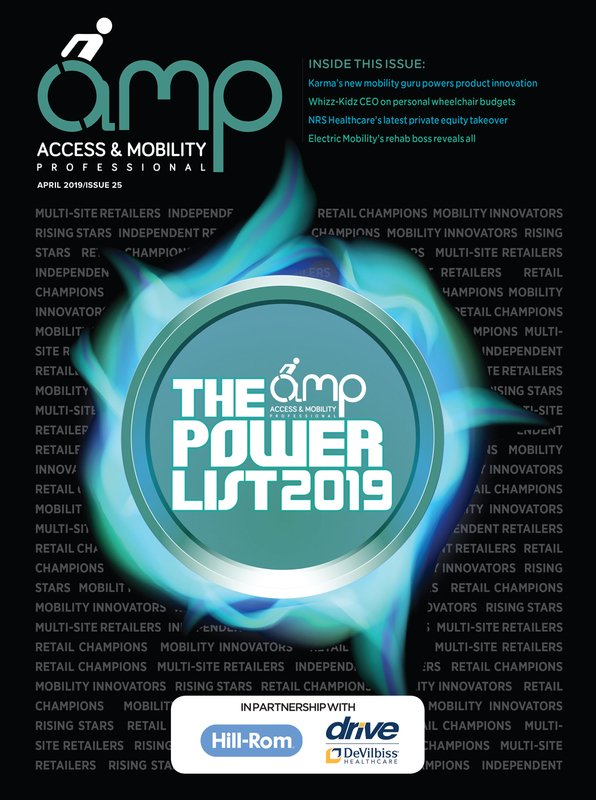 It said: “WheelAIR is most effective when used preventively, ensuring the user’s back and body stays at a constant temperature, reducing fatigue and heat stress and improving comfort. 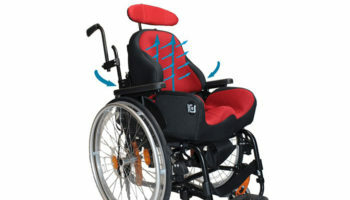 The backrest has been designed for optimal pressure distribution by using three types of Viscoelastic foam. Viscofoam (memory foam) is usually not suitable due to its heat generating properties, however, with the airflow system built into the foam, the user can benefit from the pressure distributing capabilities without overheating, wheelAIR says. 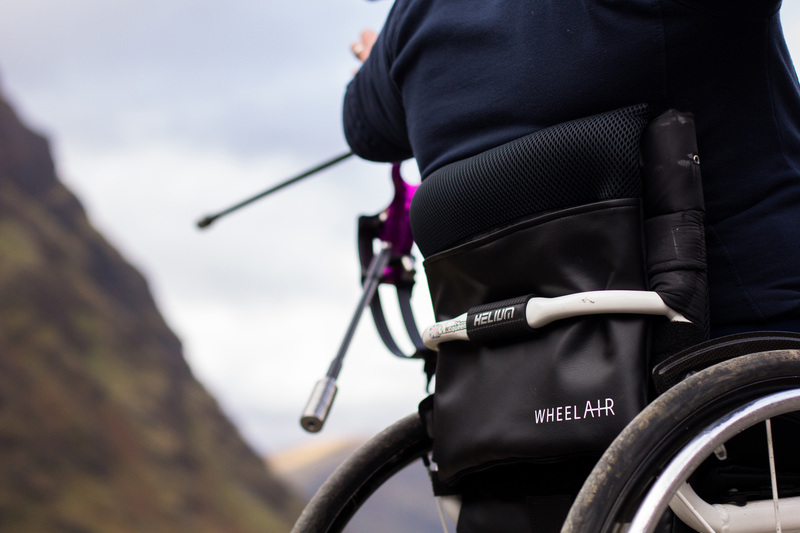 The supplier said that its users also describe the wheelAIR backrest as much more supportive and posture correcting compared to regular sling backs. WheelAIR works by taking away any excess heat and moisture through convection, conduction and evaporation heat loss. This reduces the risks of infection and irritation associated with humidity and temperature such as pressure ulcers and heat stroke. It is designed to reduce exhaustion, pain and discomfort caused by over-heating or over-sweating.